This presentation is a summary of measurements taken on the Brittle and Memorable prescribed burn projects. The combined area is over 16,000 acres with the primary fuels comprised of red pine (Pinus resinosa), jack pine (Pinus banksiana), and northern pin oak (Quercus ellipsoidalis). 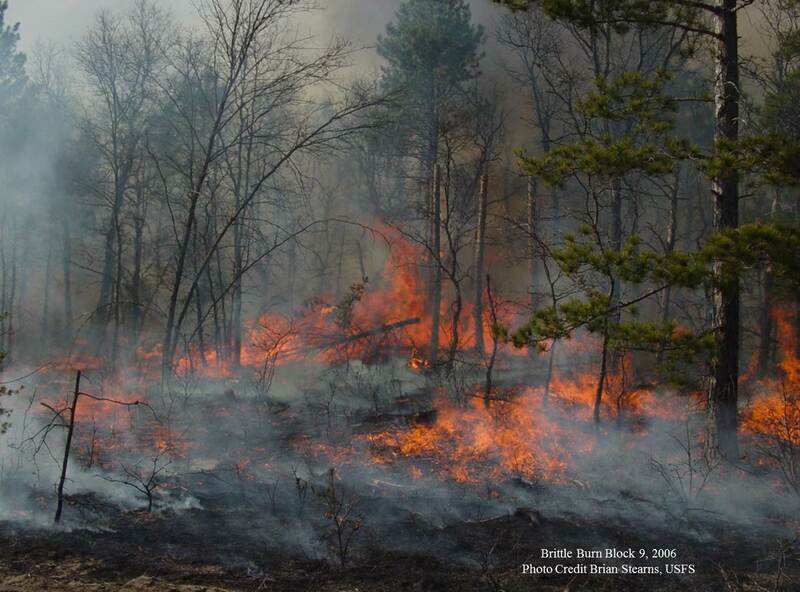 The goals of the project are to reintroduce fire to a red pine and jack pine dominated ecosystem at a landscape level, improve firefighter and public safety, reduce fuel loading, and restore fire adapted ecosystems. CLICK HERE to Connect to the YouTube Recording for the live webinar done on on March 19, 2015 at 2 PM EST (1 PM CST). You can listen to the Adobe Connect Recording HERE. If you want to see the PDF of the presentation, click HERE.